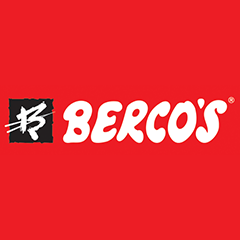 Berco's is one of the most distinguished names in the culinary world as far as Chinese & Thai food is concerned. Since its inception in the year 1982 it has become a name to reckon with. 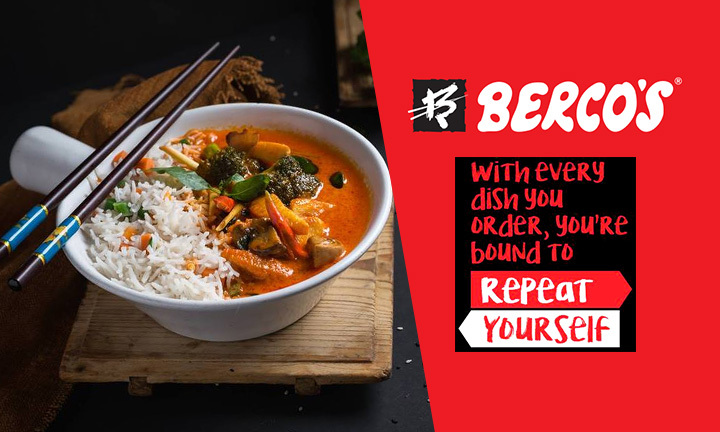 Berco's is known for its delectable Chinese & Thai cuisine and its service par excellence. They believe in giving their customers finest quality ingredients cooked under hygienic conditions at a reasonable price. Besides Chinese, they have an exclusive range of Thai dishes with a separate section on our menu. ● Click here to check store list.